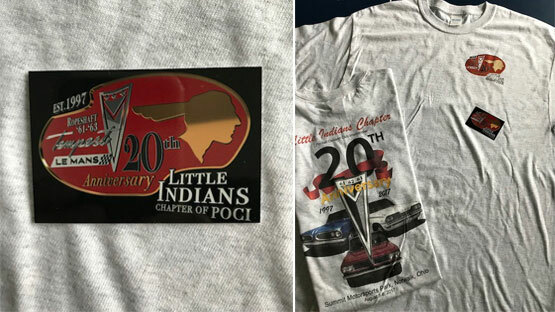 The Little Indians are dedicated to the preservation and exposure of 1961-1963 Pontiac Tempest and LeMans automobiles. 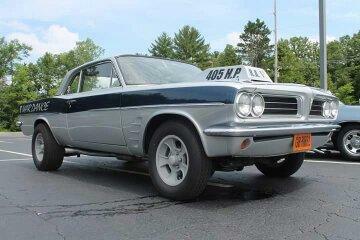 Unique vehicles with independent suspension and a front engine connected to a rear transmission by a flexible shaft (or “ropeshaft”), they truly are worthy of maintaining a lofty position in the colorful history of Pontiac. Most members are owners of one or more of these cars. Ownership is not a prerequisite to membership, only the interest and desire to ensure these wonderful cars are never forgotten. Join now for only $15. Six exciting newsletters a year! Read the current issue of The RopeShaft Reader newsletter in the members-only area and check out our archive of past newsletters. Join now so you don’t miss a single issue! 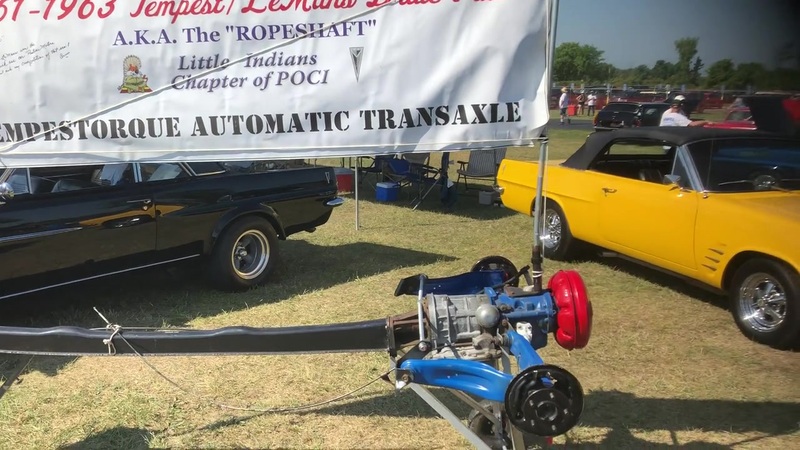 Ken Freeman, LIC member and Owner of East West Auto Parts, Inc. will answer technical questions relating to the 1961-63 Tempest/Lemans models.